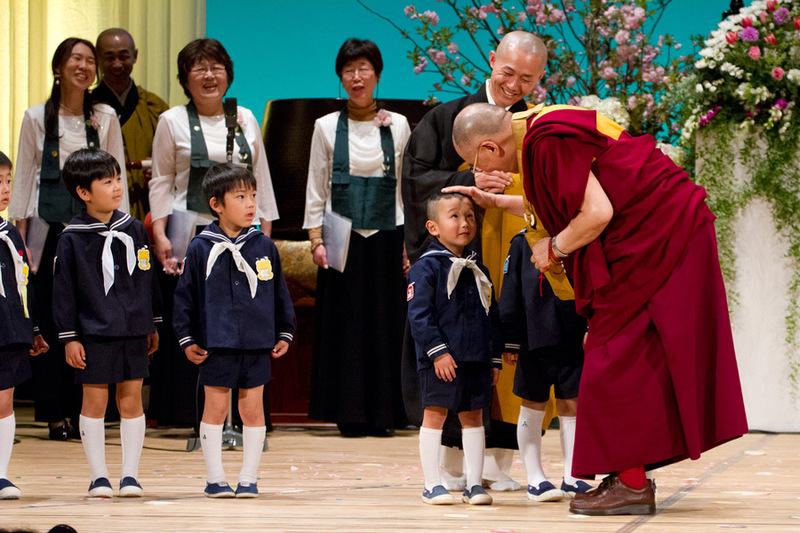 (TibetanReview.net, Apr12, 2015) – Tibet’s exiled spiritual leader, the Dalai Lama, expects to finalize his decision about his reincarnation when he is 90, which will be in 2025. He has also said he may live for another 20 years from now and will keep a close watch on Beijing’s reaction to his offer to resume talks, reported ajw.asahi.com Apr 9. The Dalai Lama, who has been touring Japan since Apr 2, has also said in his interview with The Asahi Shimbun that he will finalize his decision after further discussion. China has effectively made it clear that it will select its own 15th Dalai Lama, irrespective of any question whether he will be the true reincarnation of the current Dalai Lama. On the other hand, the Dalai Lama has said there is no question of him being reborn in a territory under Chinese rule, as required by Beijing, so long as the Tibet issue remains unsolved during his lifetime because the very purpose of his reincarnation will be to complete his unfinished work. The Dalai Lama has also said that although official dialogue through his envoys had come to an end in 2010, contact with Beijing still remained. “We will see; for our part, no change. (We are) still fully committed to the ‘middle way’ approach,” he was quoted as saying, referring to his position of seeking autonomy for Tibet under Chinese sovereignty, not independence. The Dalai Lama has again described the Chinese government under current President Xi Jinping as being “more realistic” compared to past Chinese governments and praised Xi’s ongoing anti-corruption drive. What’s cooking behind China’s Dalai Lama talks?